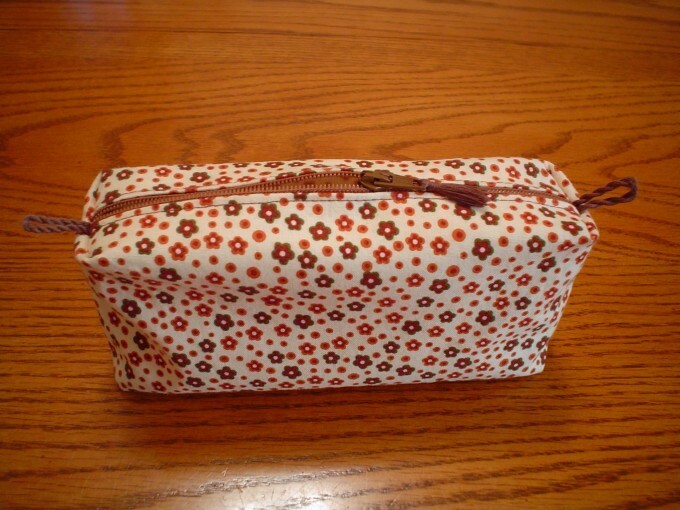 This makeup bag fits very nicely in my purse, and surprisingly holds alot of stuff. Good job ! I can't wait to make this project ! Thanks. It was fun to make. I look forward to seeing your makeup bag.